Book your room reservations NOW – the best rooms sell out quickly! Group rates are valid July 16th-July 25th. Be sure to state that you are with the GFIA group to receive our discounted rates. 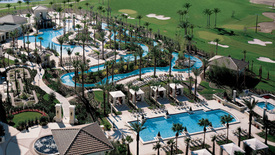 Resort hotel rooms, connecting rooms, suites and 2 & 3 bedroom accommodations are available. 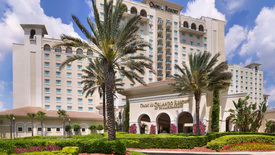 Download a hotel reservation form here and send it directly to OMNI Reservations at (407) 390-6664. If you encounter any issues or require special accommodation, please email Michelle Boyer or call (770) 438-7744.